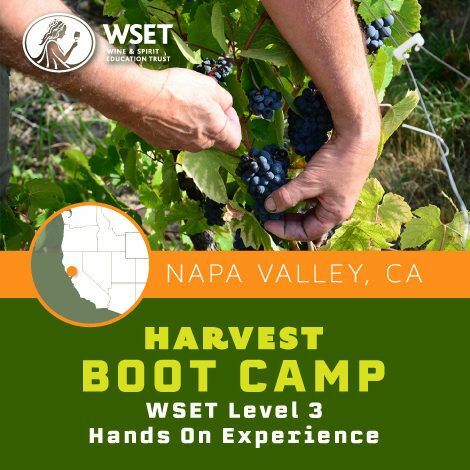 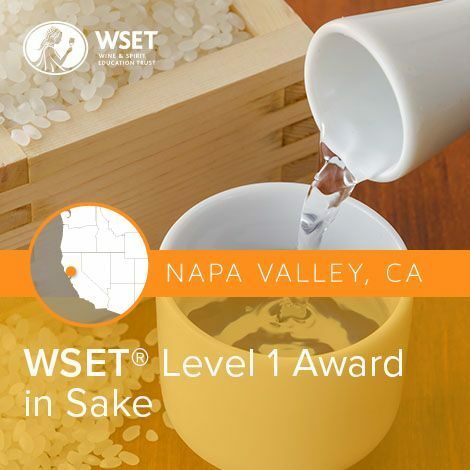 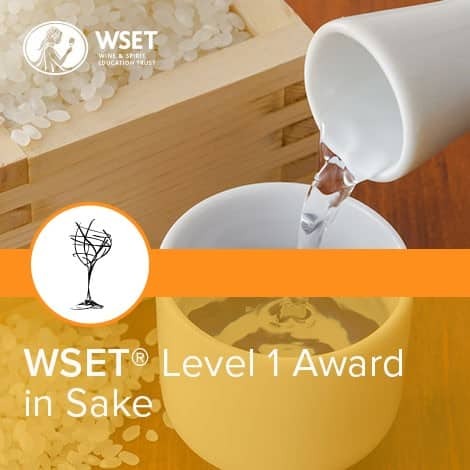 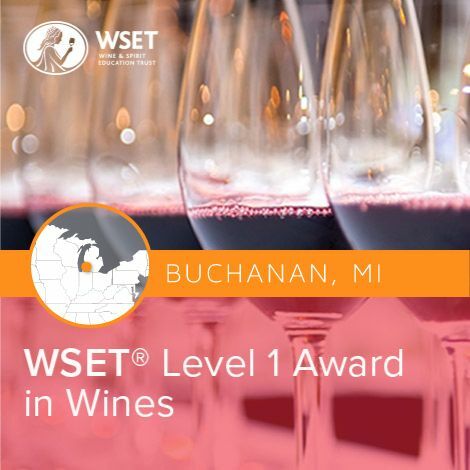 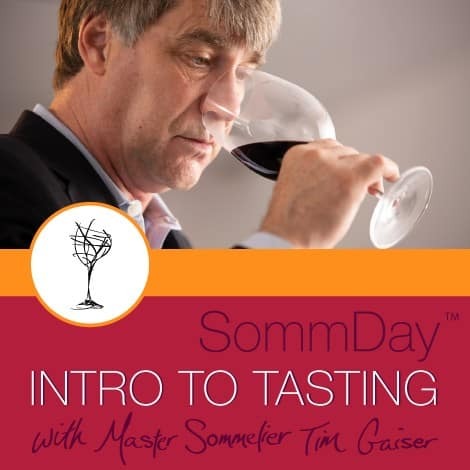 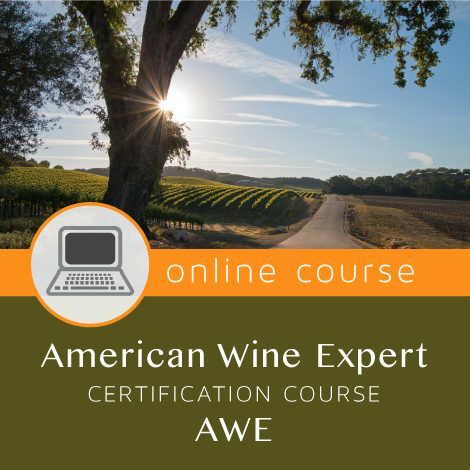 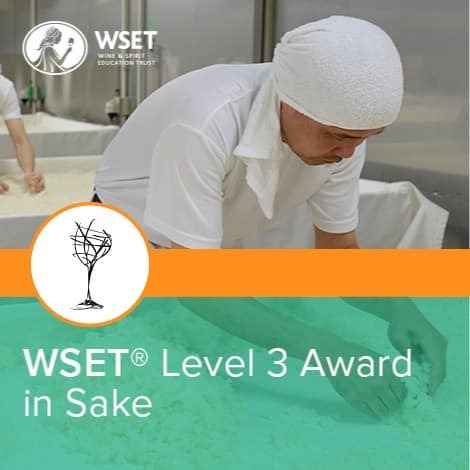 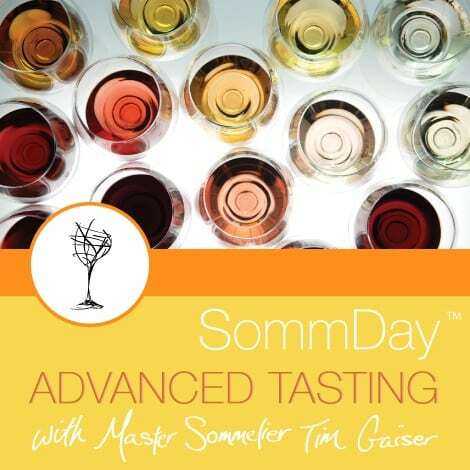 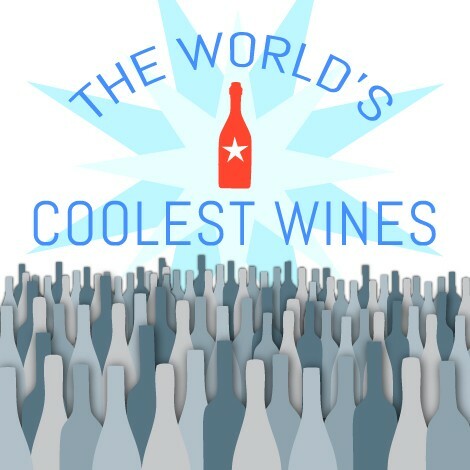 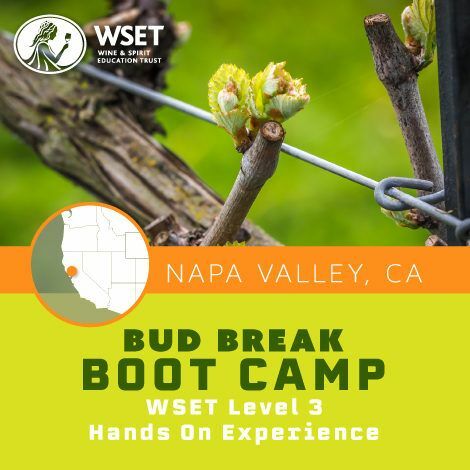 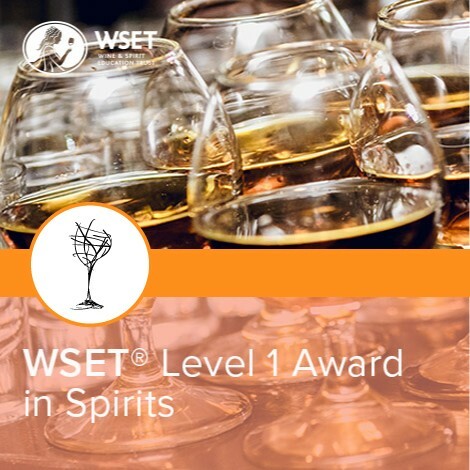 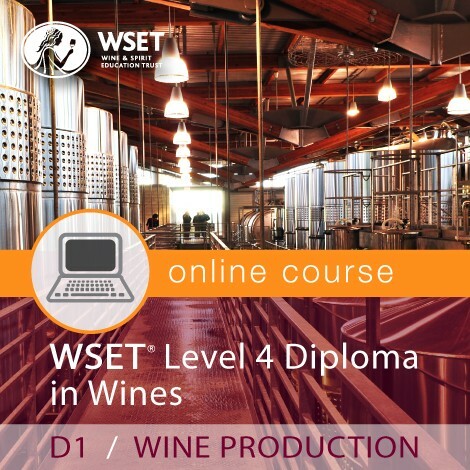 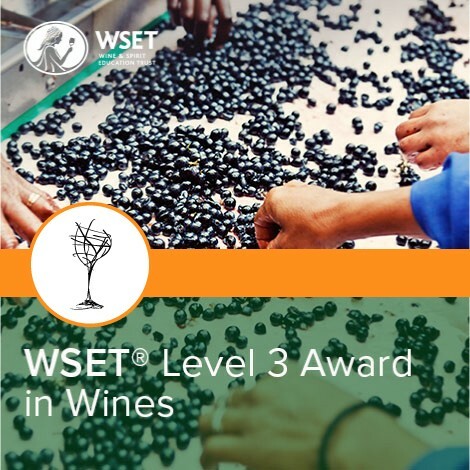 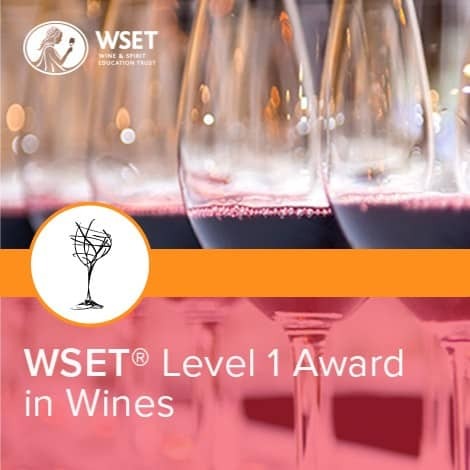 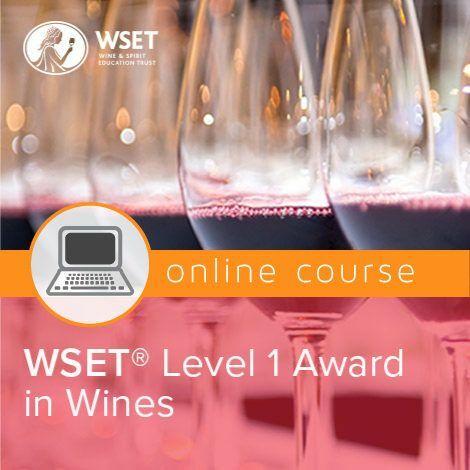 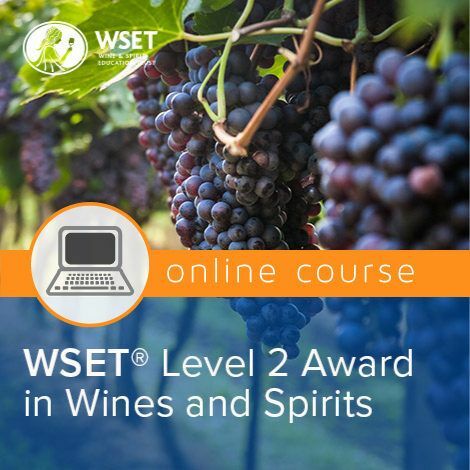 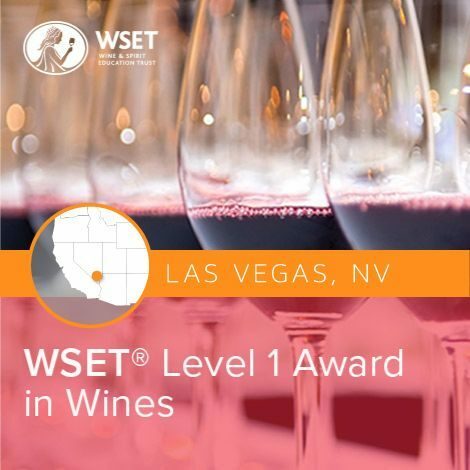 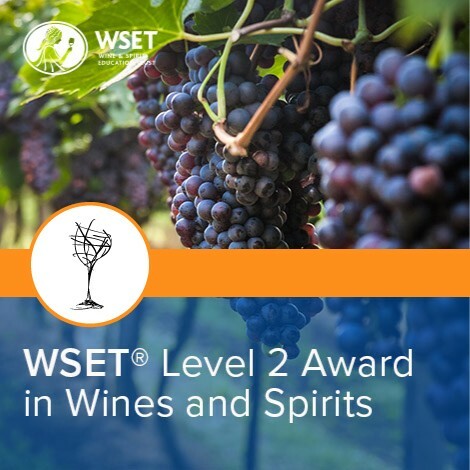 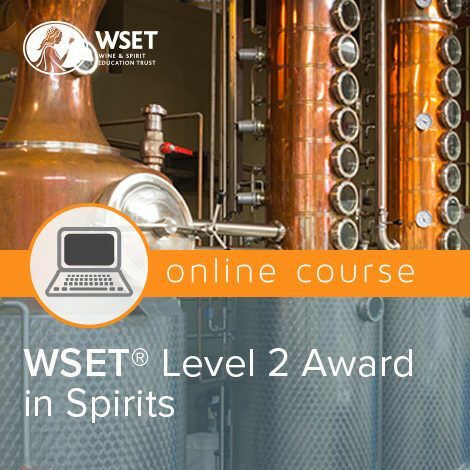 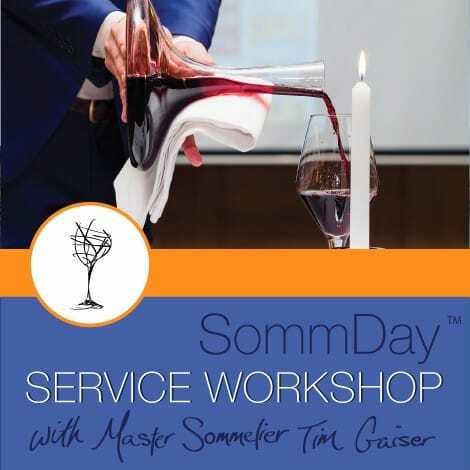 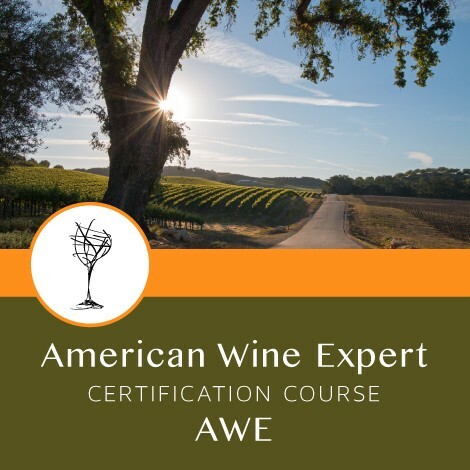 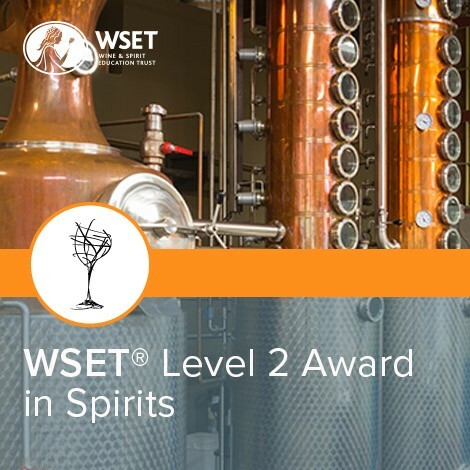 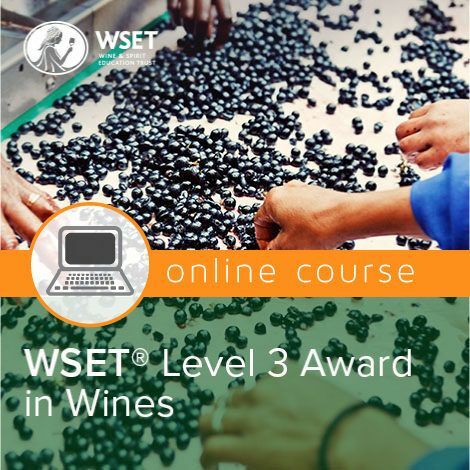 Join us for the WSET Level 1 one day Foundation course at Hickory Creek Winery in Buchanan, Michigan. 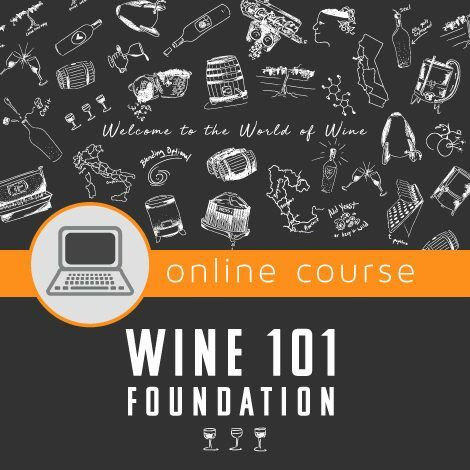 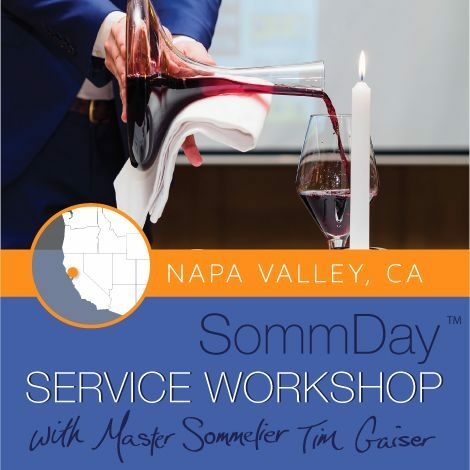 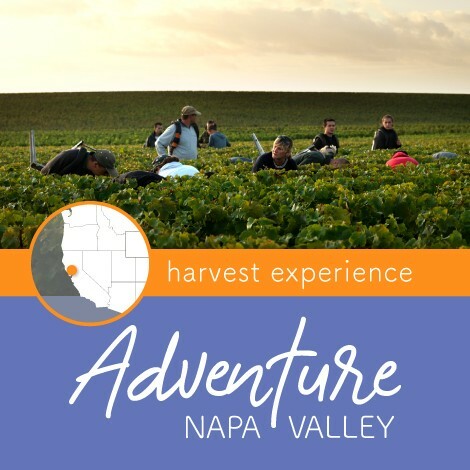 This hands-on course teaches students through sight, smell, and taste, to understand more about wine. 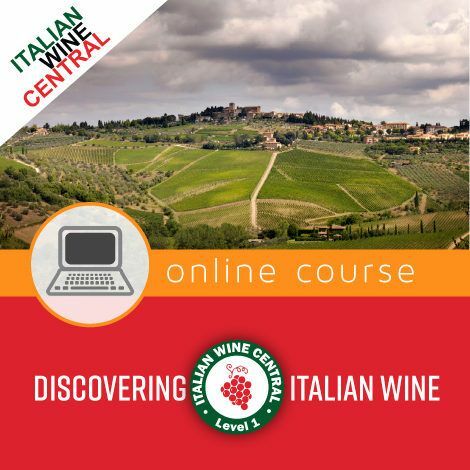 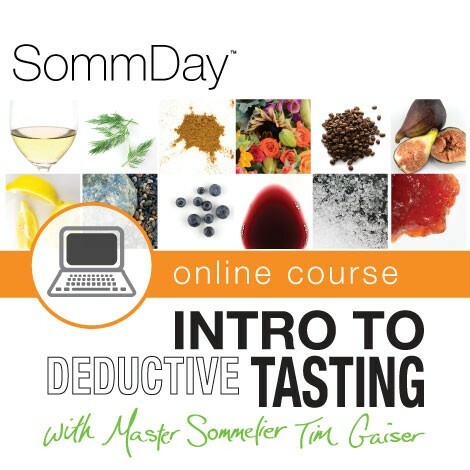 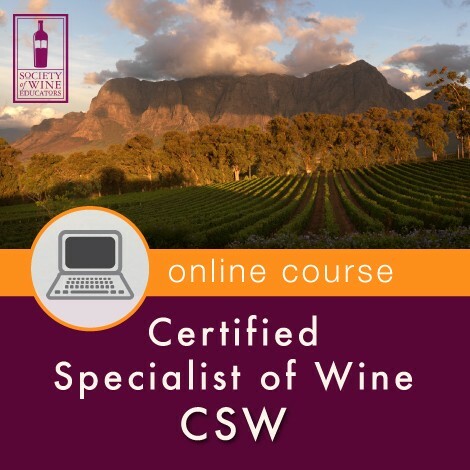 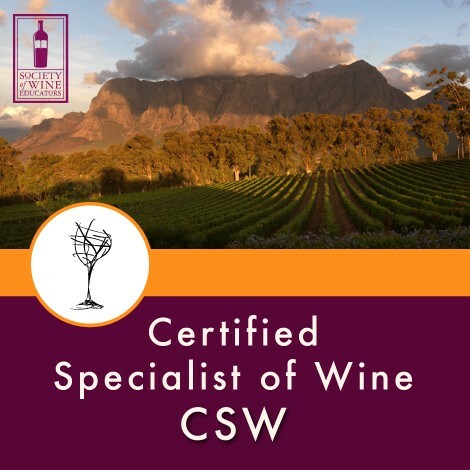 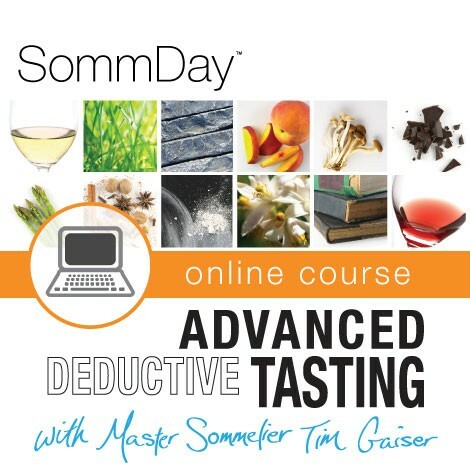 By the end of the course, you’ll be able to taste wine using a systematic approach and be able to identify the main styles of wine. 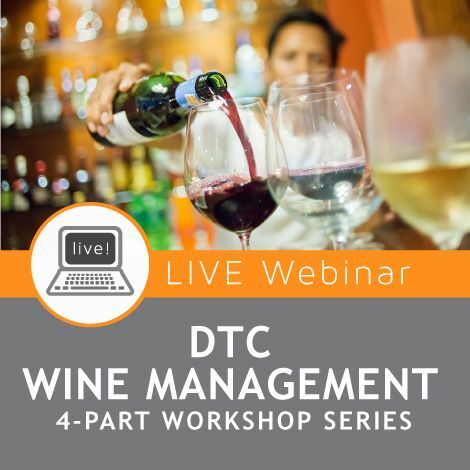 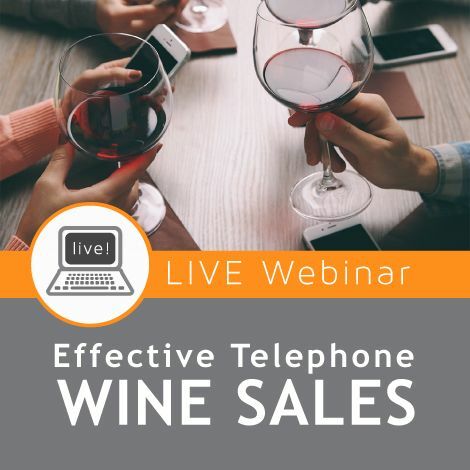 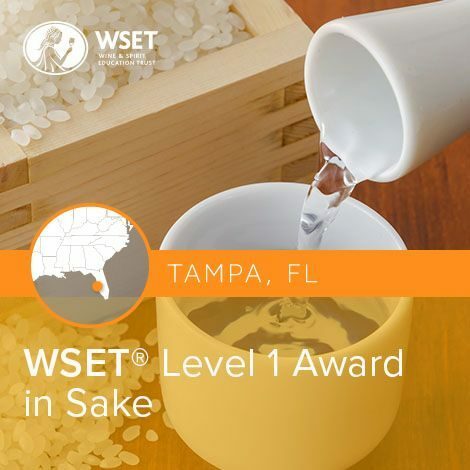 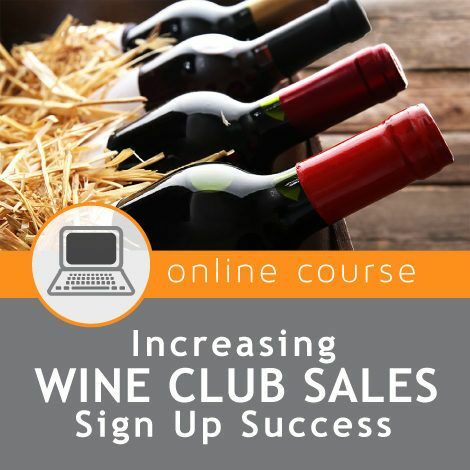 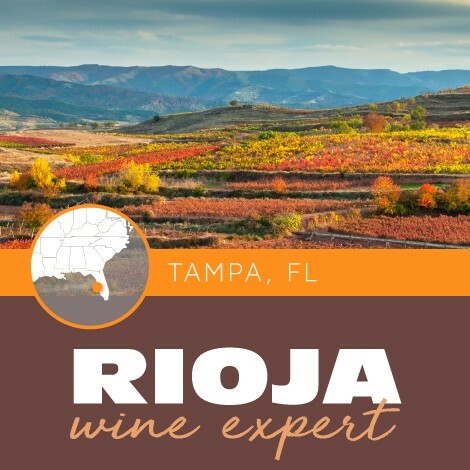 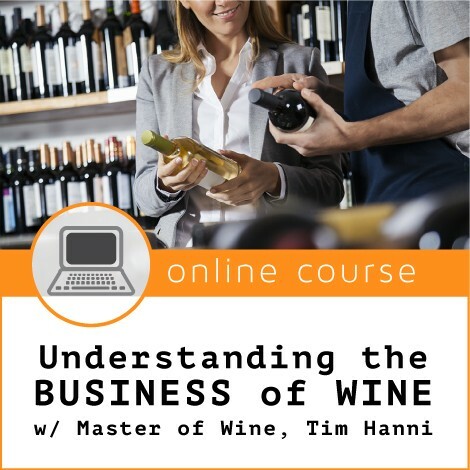 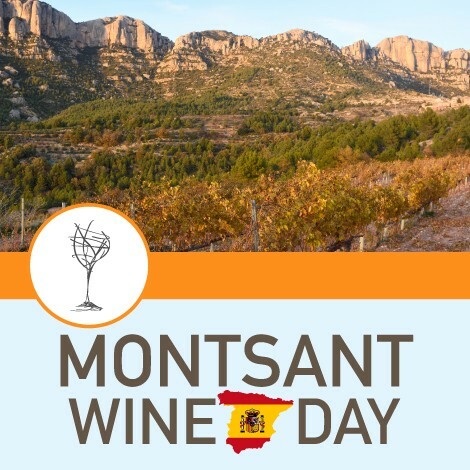 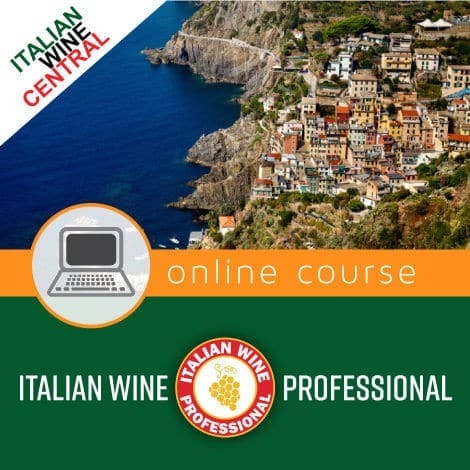 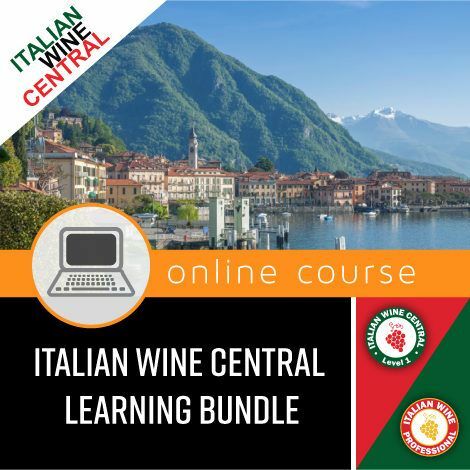 You’ll also learn the key principles of food and wine pairing and be able to apply these to your own food and wine choices. 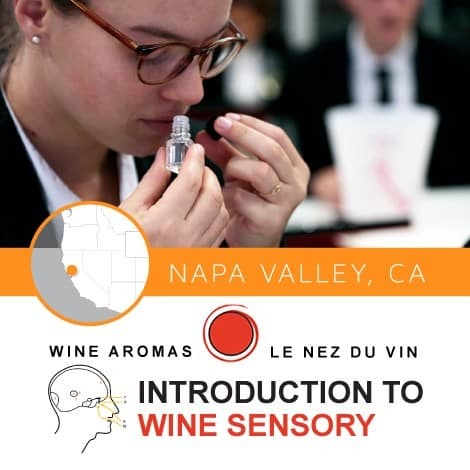 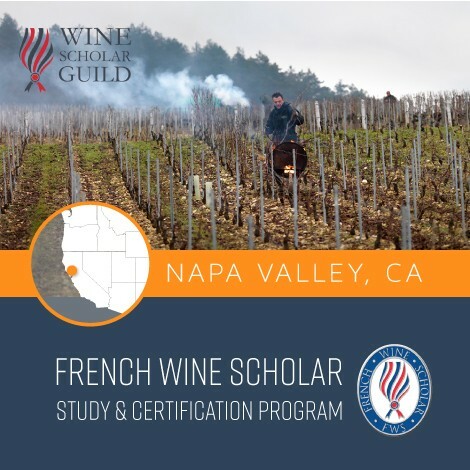 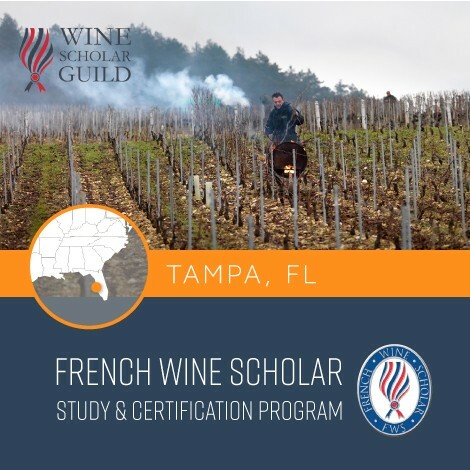 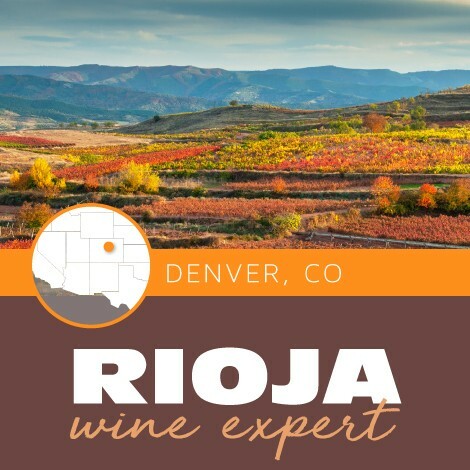 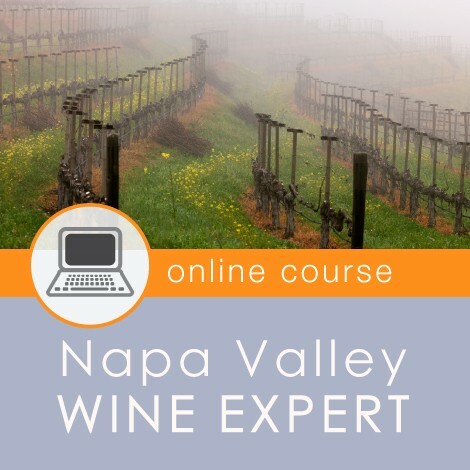 In addition, our expert instructors will teach you the basics of identifying wine aromas using our Le Nez du Vin kits. 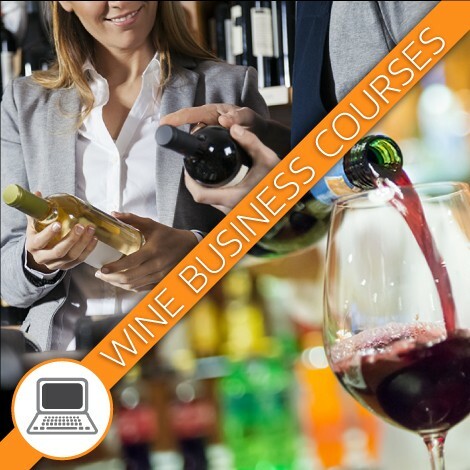 The course includes a gourmet lunch and all exam fees.